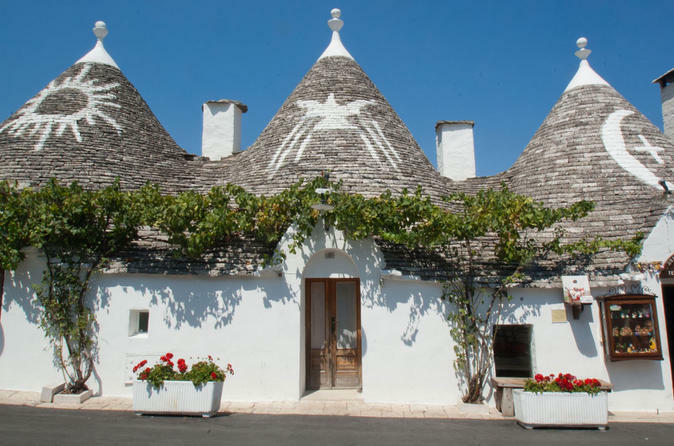 We are in the hearth of the land of Trulli. Climb onto the e-bike’s saddle and enjoy the spontaneous architecture characterized by the stone, primary element of this place used to build farmhouses, dry-stone walls and rural churches. History and nature are woven together ensuring a peace of mind. 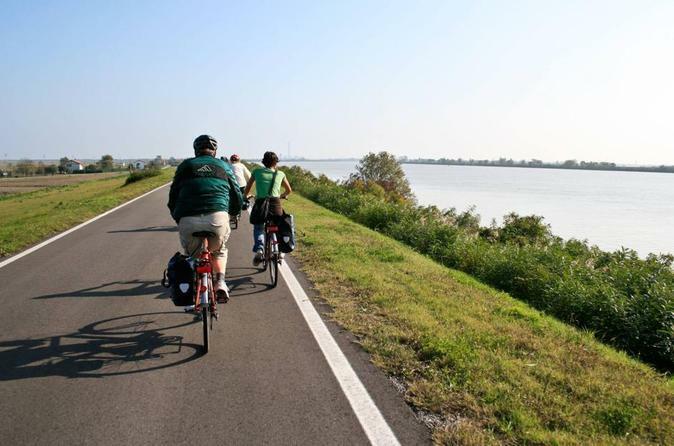 This tour is developed along low traffic roads, countryside and natural cycle paths with slopes that can be easily faced by anyone. It is addressed to anyone (including families with children and babies and senior over 55), thanks to the use of e-bikes (adults/children model) and to the possibility to add a child's seat. Bike across beautiful Apulian countryside, taste delicious wine and food produced by local farmers and discover ancient traditions that make Puglia so charming. Enjoy the best of central Puglia. With this full-day tour, you will be picked up you and transported during an about 7 hours tour, around the wonderful Valle d'Itria. 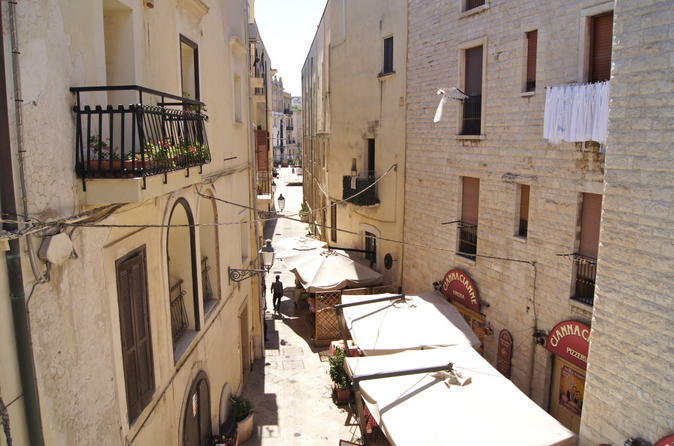 You will tour from the countryside to the coastline of Puglia. Ostuni, Cisternino and Torre Guaceto are some of the best typical cities and natural park of Puglia. Guided tour Alberobello’s trulli (UNESCO World Heritage Site), only ones in the world and one of the most important monuments of southern Italy.